Concert audiences quickly learn that there is far much more to Todd Agnew than what they’ve heard on the radio. They may be familiar with his million-selling worship single, “Grace Like Rain,” but not know Todd as a Bible teacher. They may know him as an artist jubilantly singing “In The Middle of Me,” and not know him as a worship leader. They may be acquainted with the deep honesty and theology of “My Jesus.” and not know him as a joyous storyteller. Todd’s concert weaves these many threads into the compelling tapestry that’s an honest telling of his life and music. In doing so, he creates a safe environment for his audience to take an honest look at themselves so that—together–artist and audience might have an authentic encounter with the One who created and redeemed them. These days, between his vital roles as husband, father, teacher at Visible Music College, and student at Dallas Theological Seminary, Todd tours as a solo artist. His latest Ardent Records CD, From Grace to Glory, chronicles both the highlights and hidden moments of the past 15 years of music ministry. The centerpiece of the project, “Glory to Our Great Redeemer” is a new worship song composed with “Grace Like Rain” co-writer Chris Collins and produced by industry veteran Jeff Quimby (Lincoln Brewster, Darrell Evans, Kari Jobe). It’s one thing to have commercial success, but quite another to achieve the depth of insight and musicality that comes with years of experience. Todd Agnew has both. 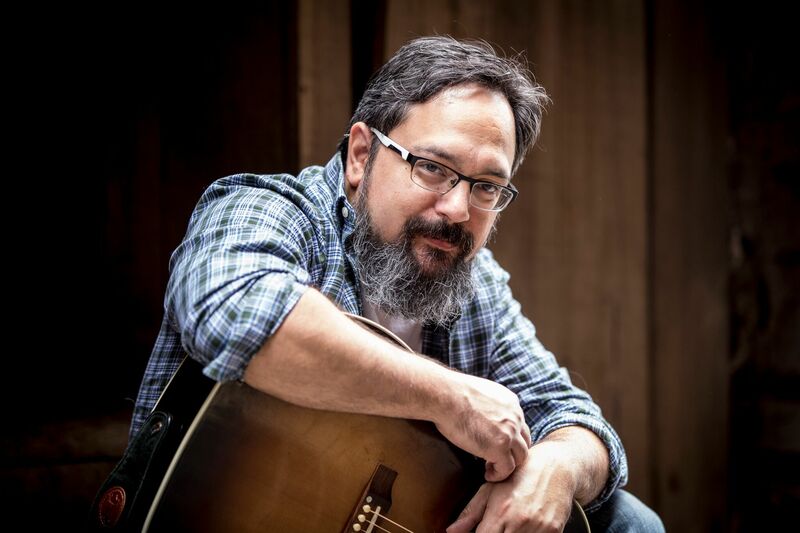 If you’re hosting a concert or event and want an artist who can engage your audience with compelling music, authentic worship, and transformative insight, we invite you to consider Todd Agnew.